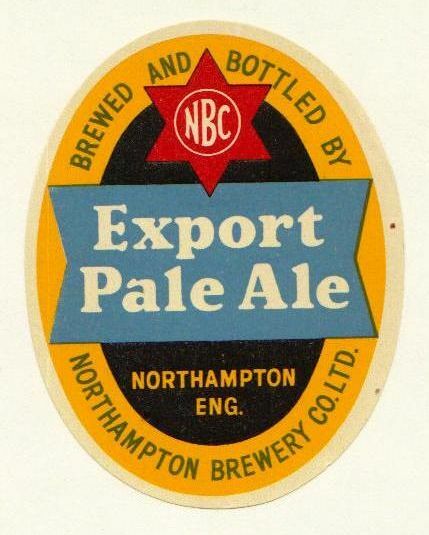 The Phoenix Brewery was built in 1856 for Thomas Phillips, later to own the Dock Brewery in Newport. 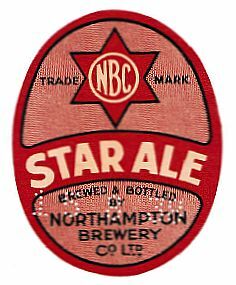 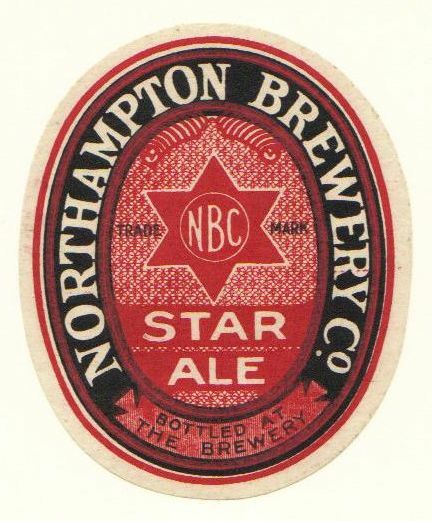 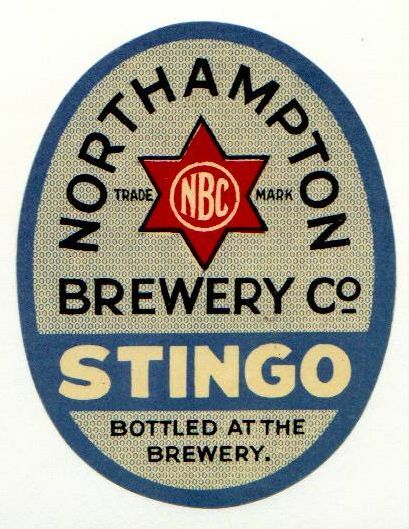 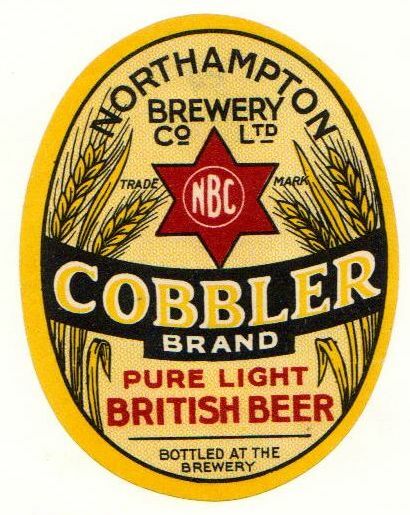 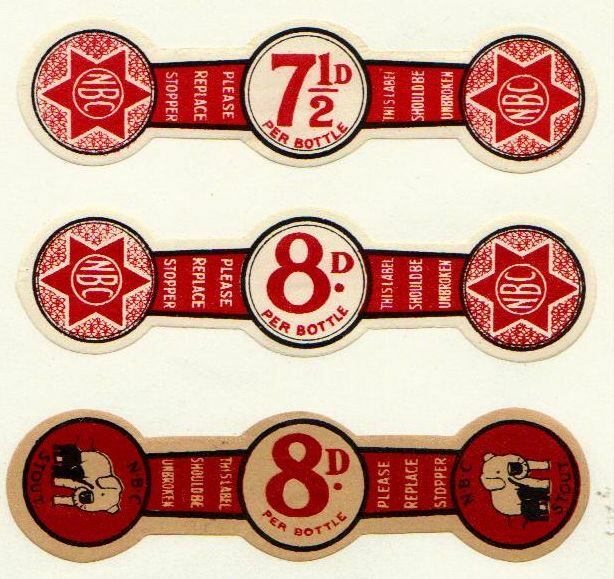 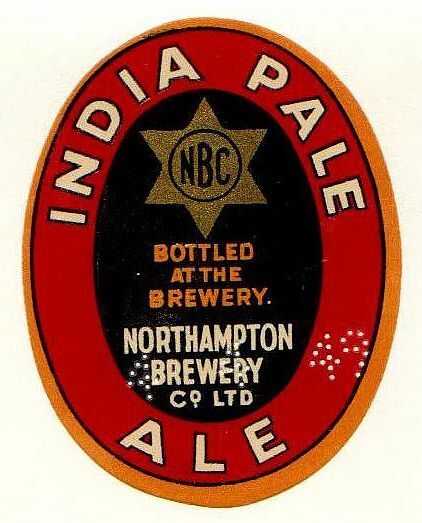 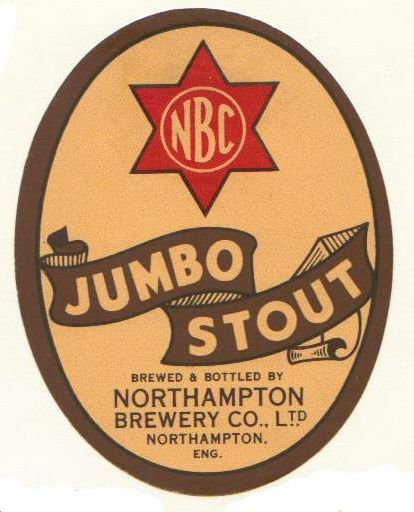 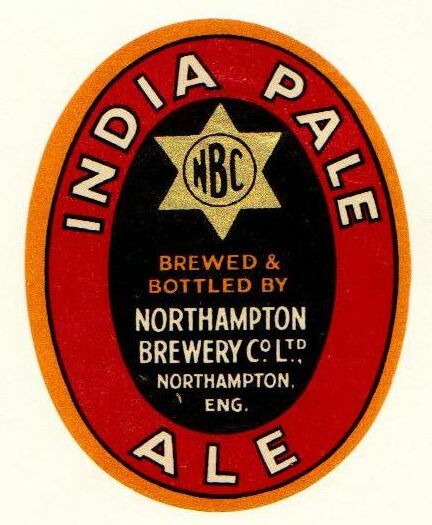 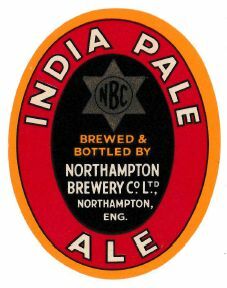 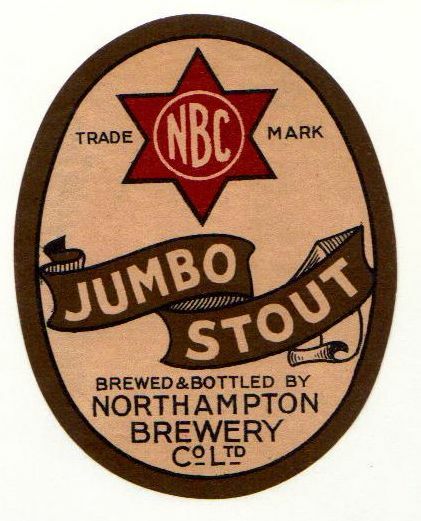 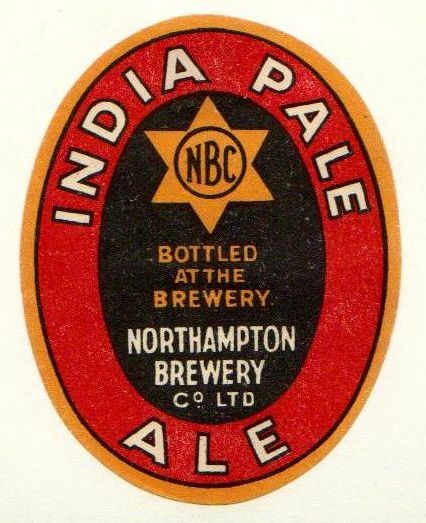 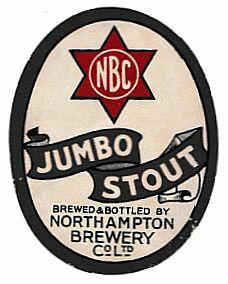 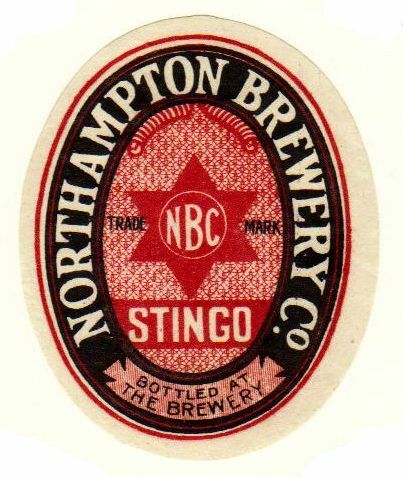 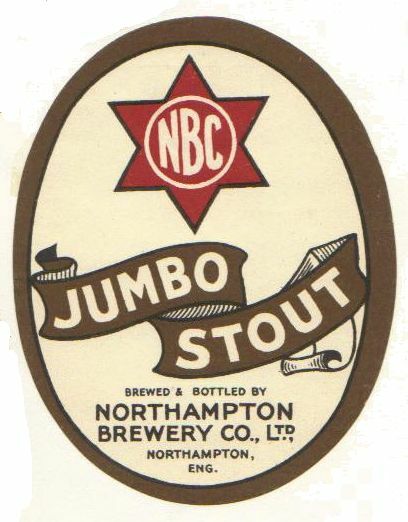 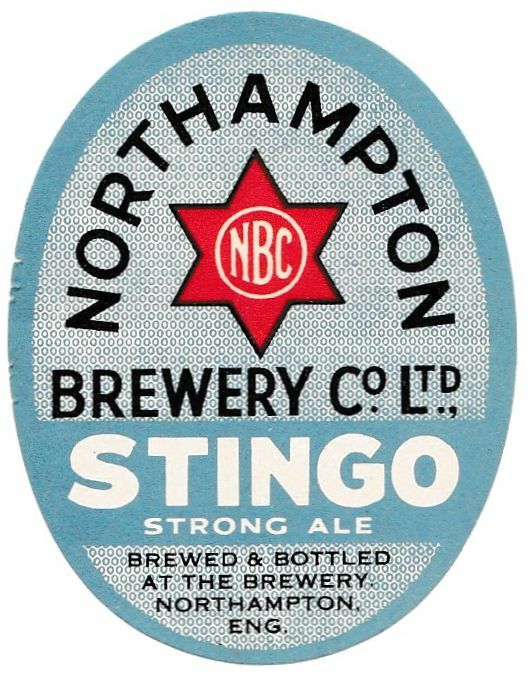 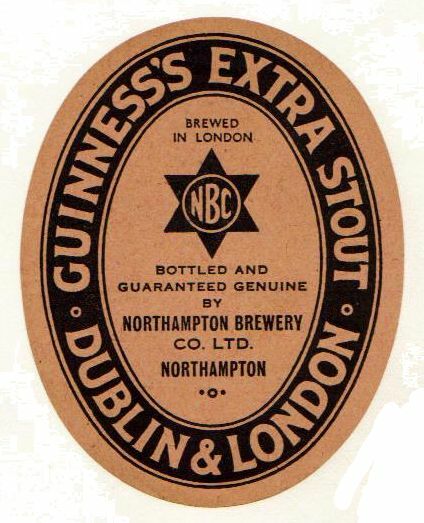 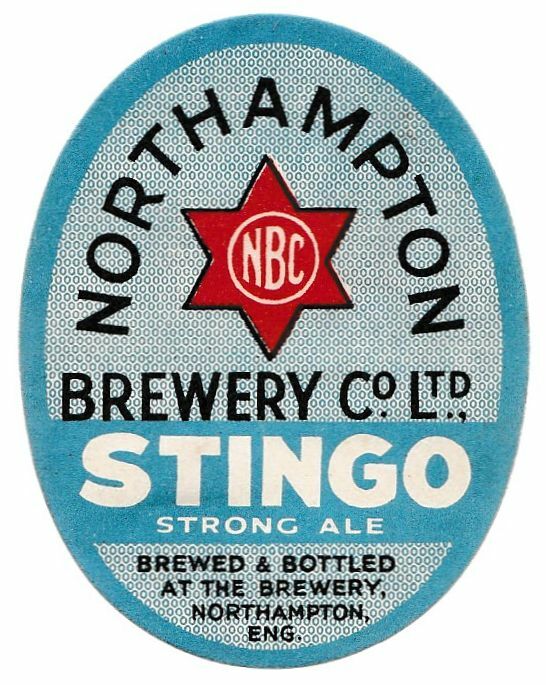 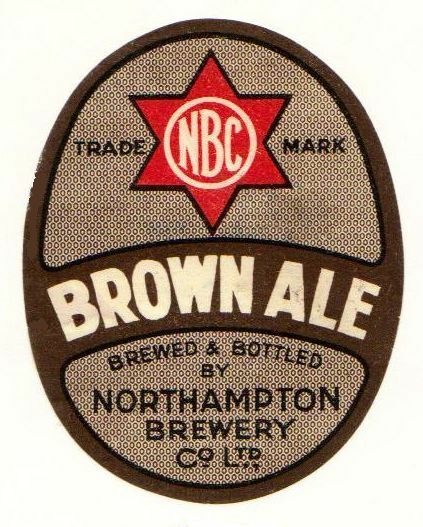 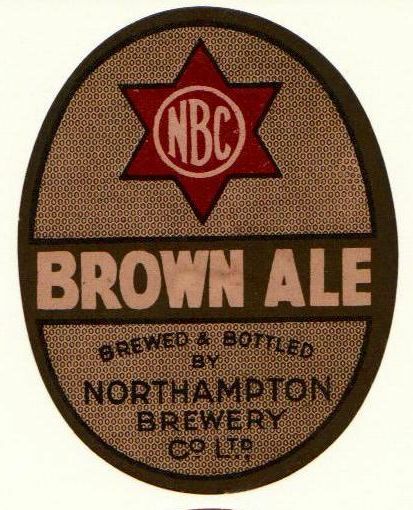 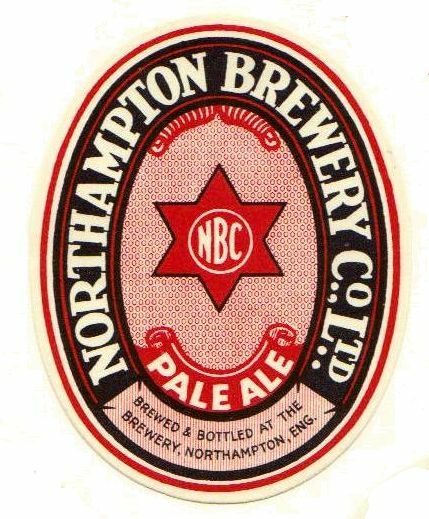 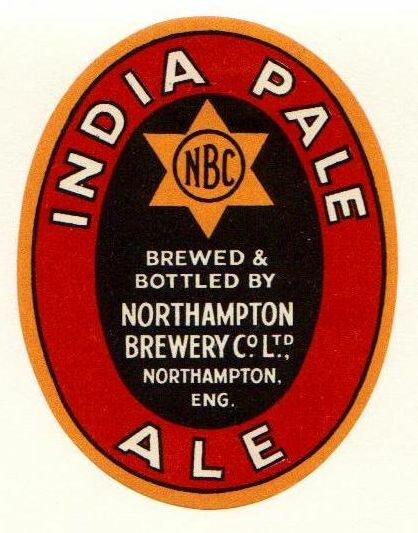 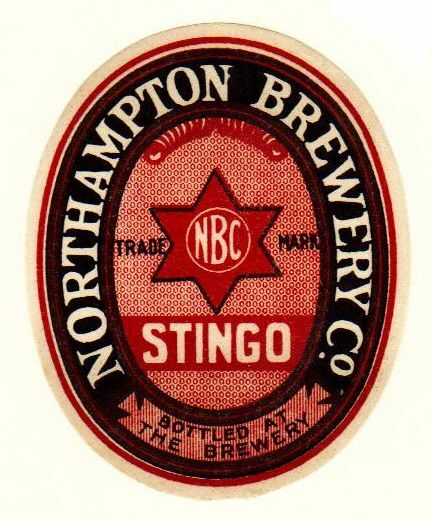 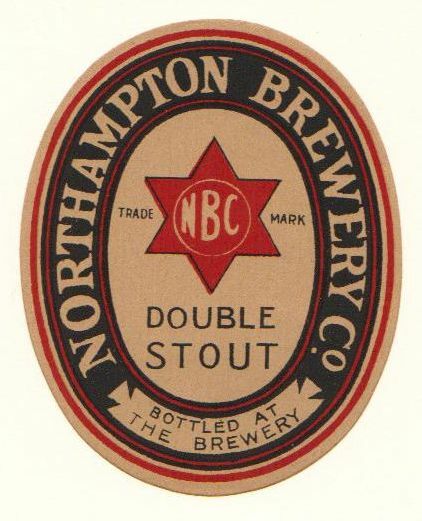 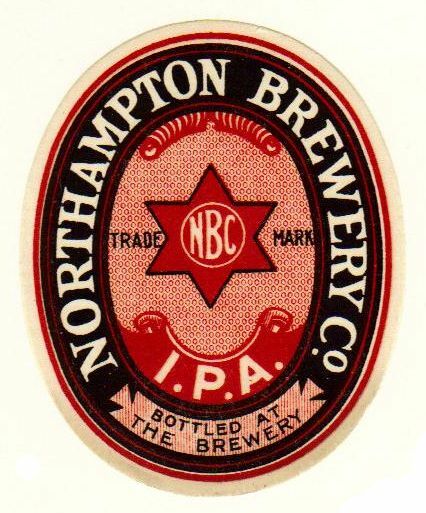 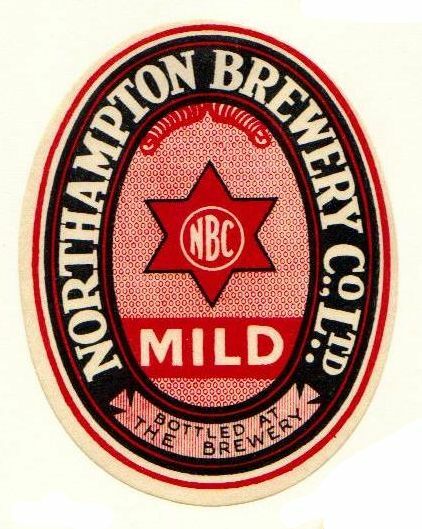 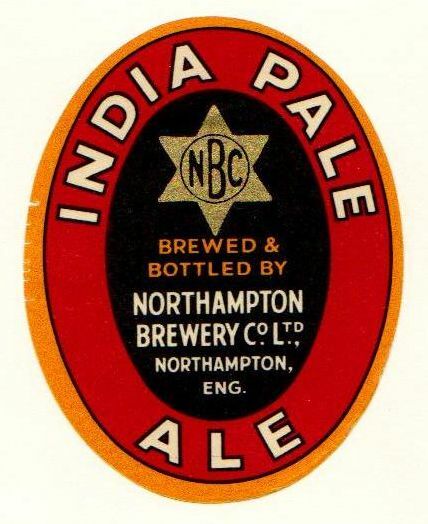 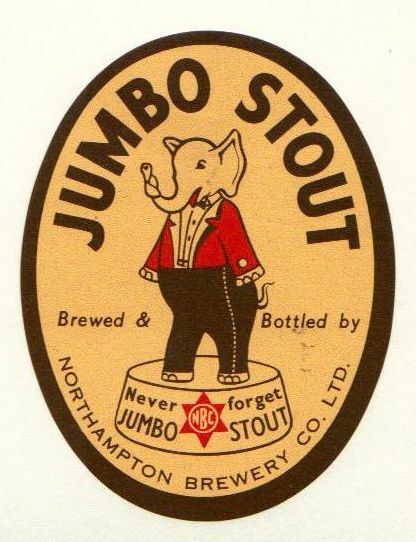 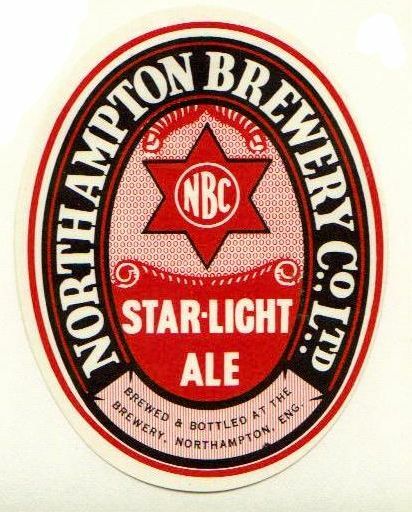 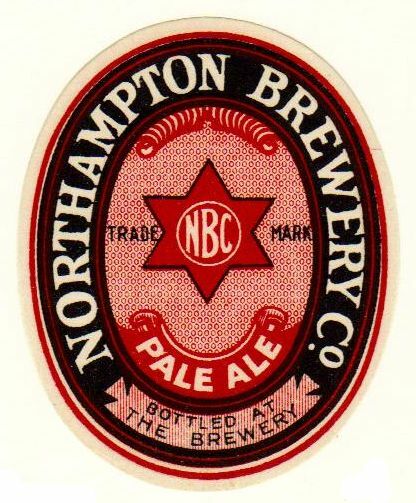 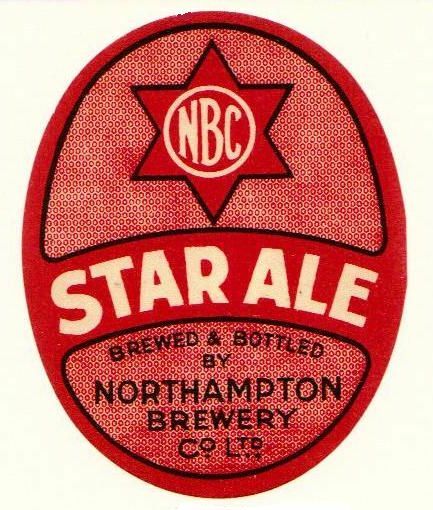 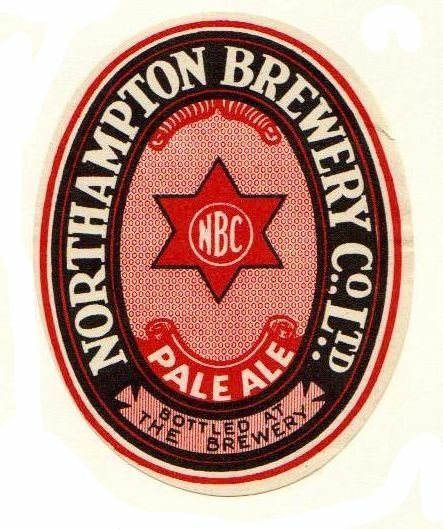 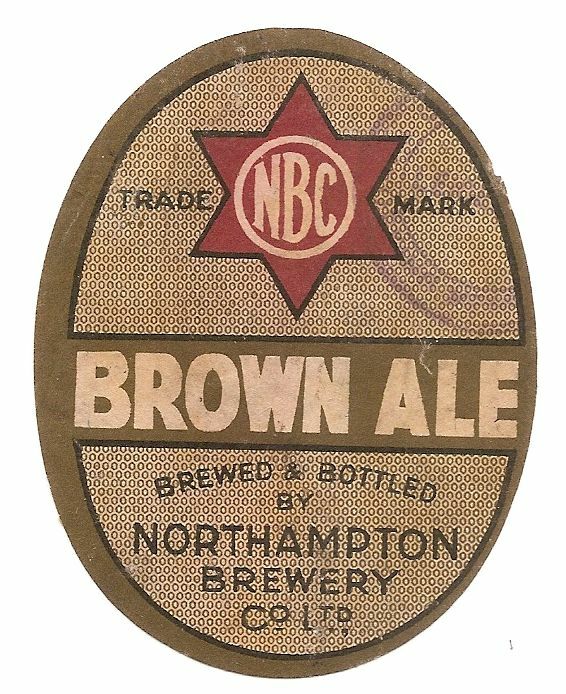 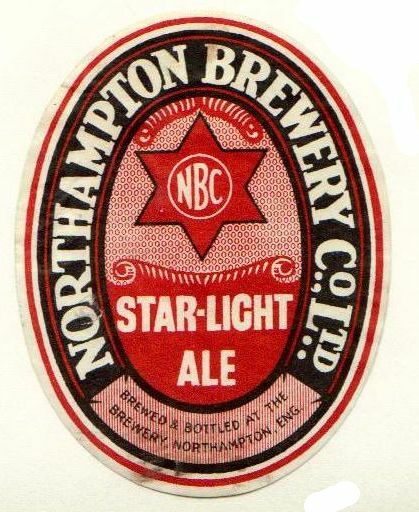 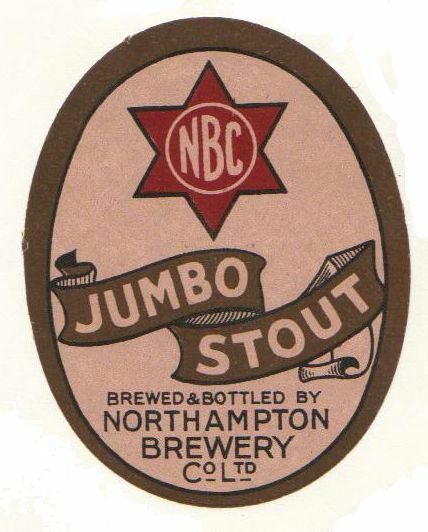 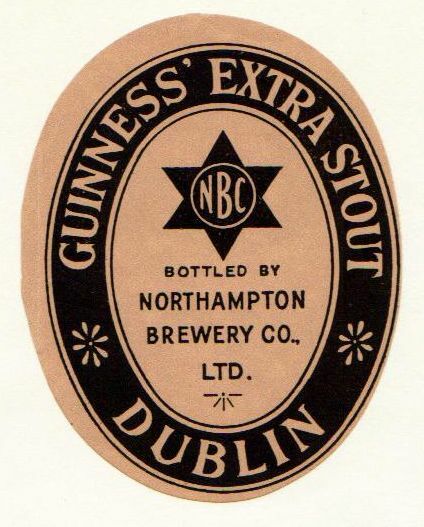 First registered in 1887, the company merged with P Phipps & Co in 1957 to form Phipps Northampton Brewery Co. 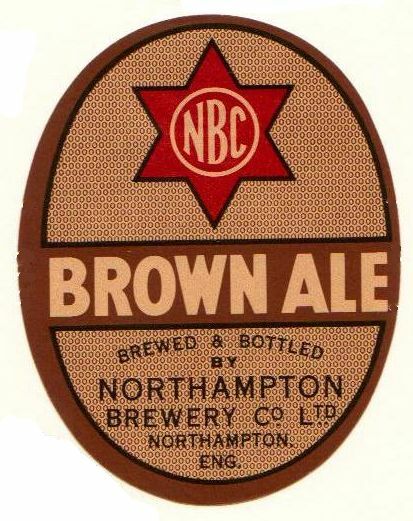 The merged company was acquired by Watney Mann in 1960 and closed in 1973. 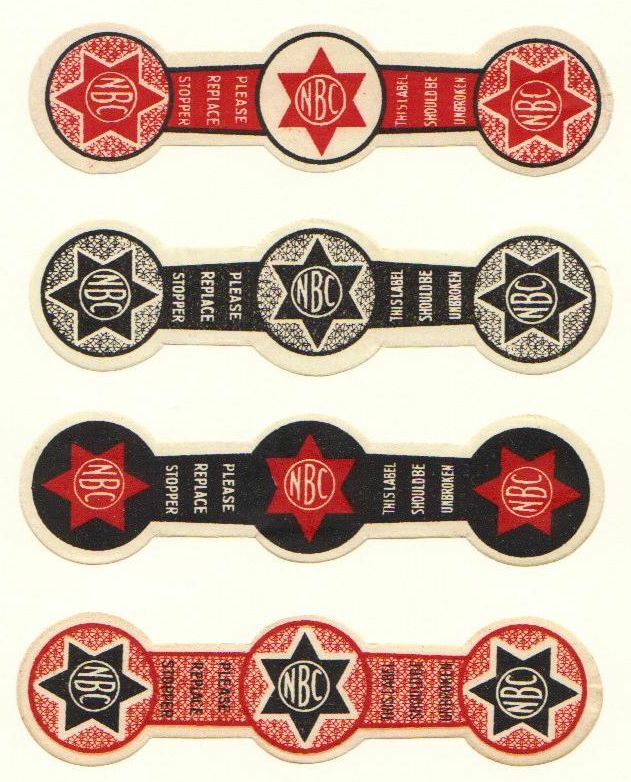 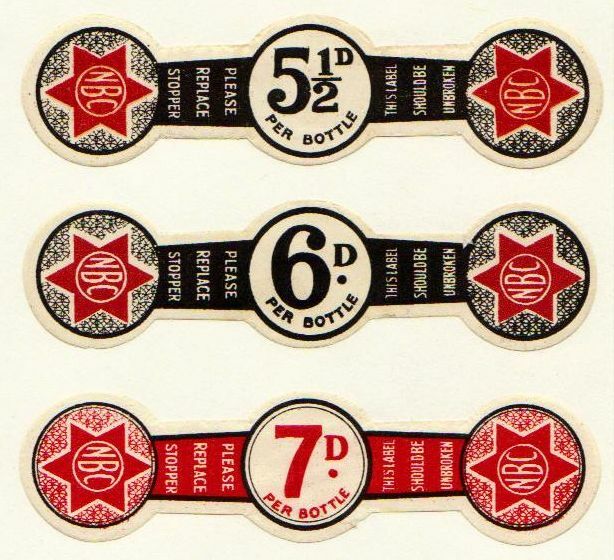 There are a number of labels illustrated which appear to be issued before it became a Limited Company. 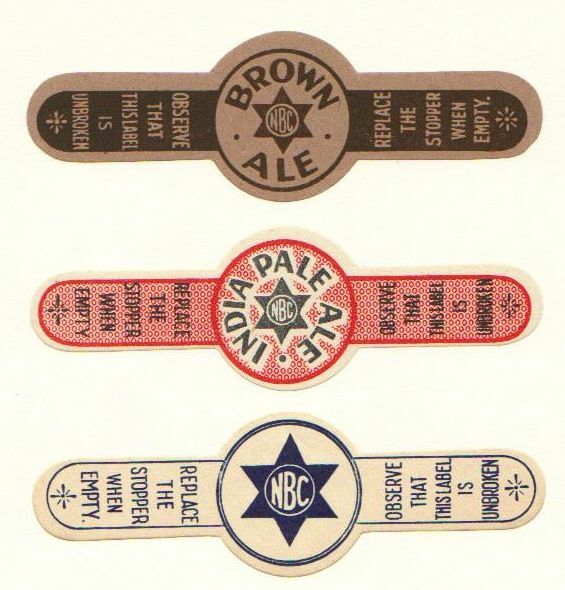 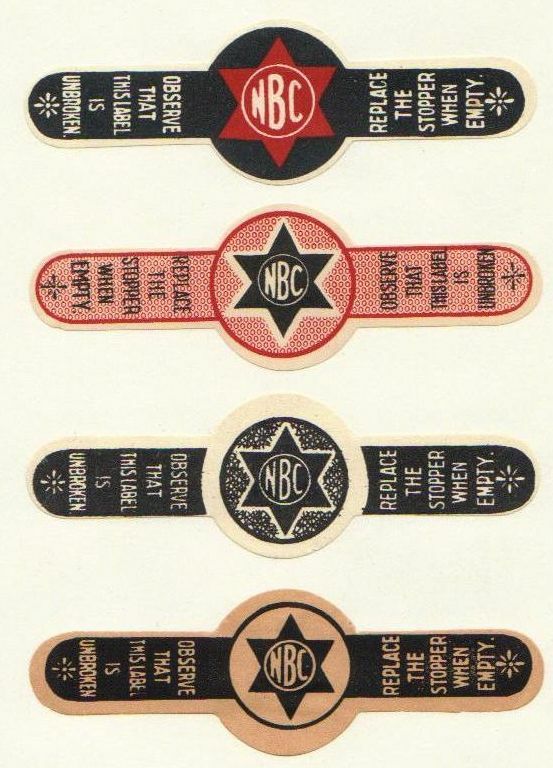 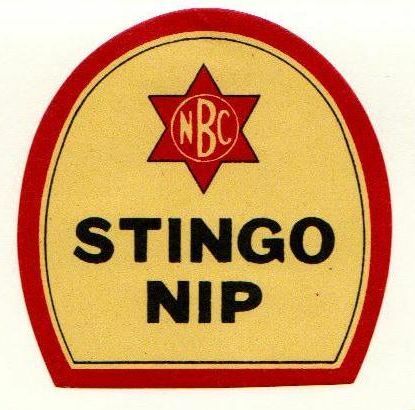 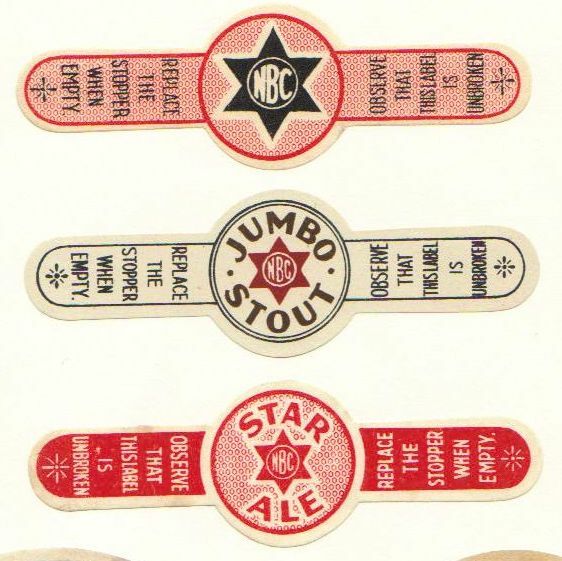 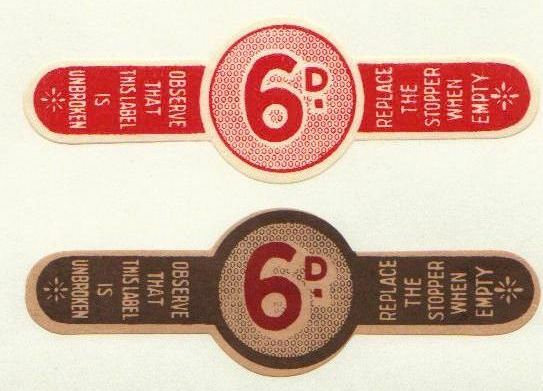 Any help with dating these labels would be most appreciated.